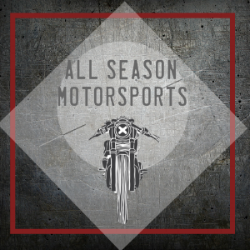 Pre-Owned Motorcycles — All Season Motorsports Inc.
REG PRICE $10,349. SALE $8995 + $99 Admin & gst. COMES WITH $350 SERVICE CREDIT -SALE ON TILL AUGUST 7 We offer in house financing!